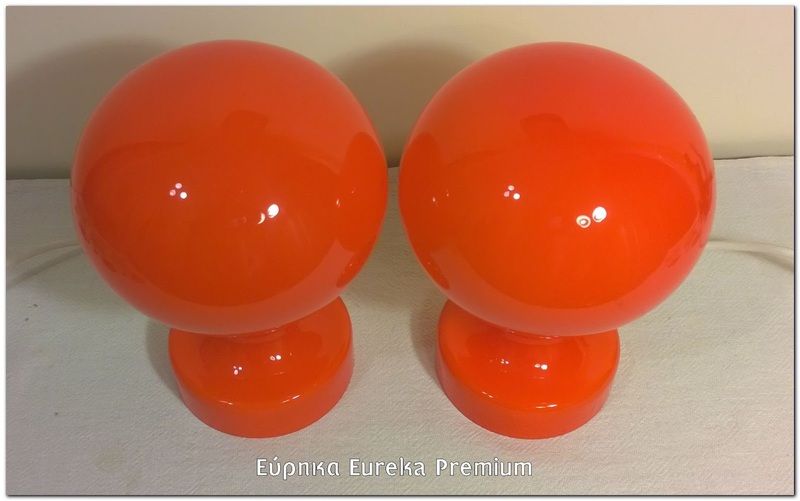 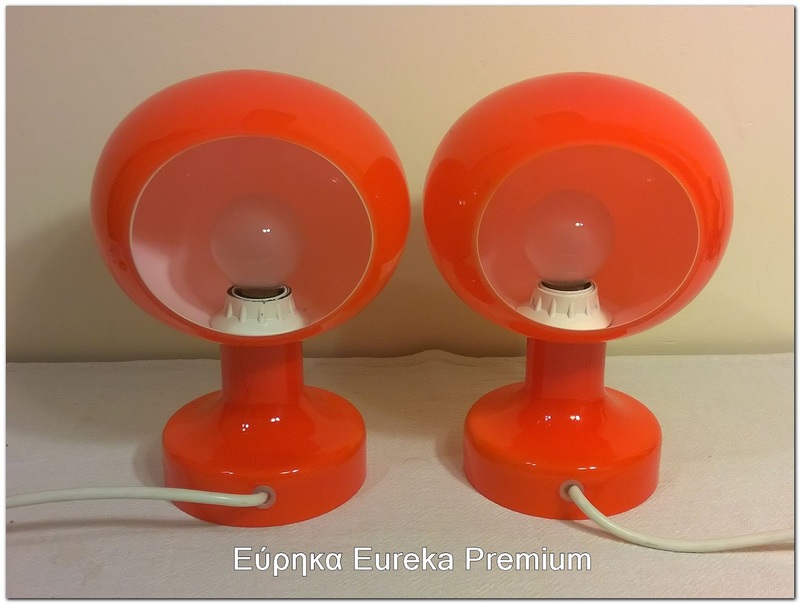 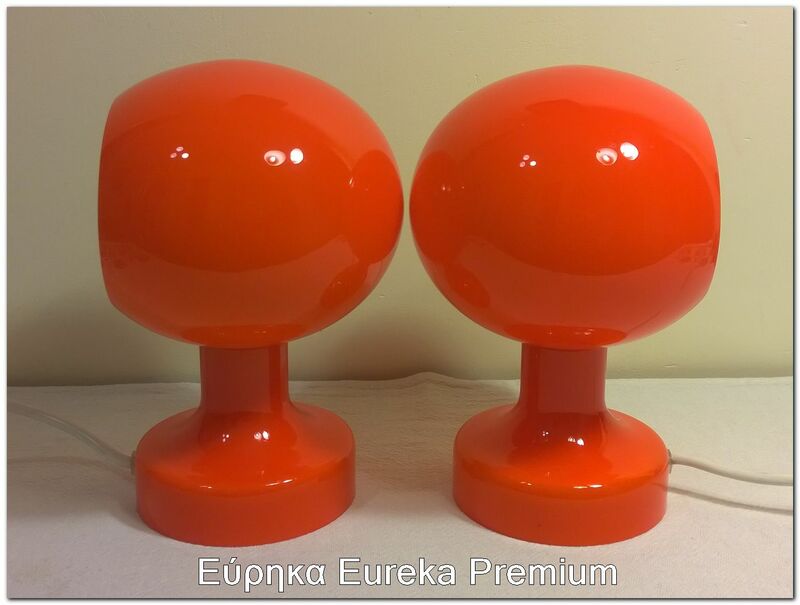 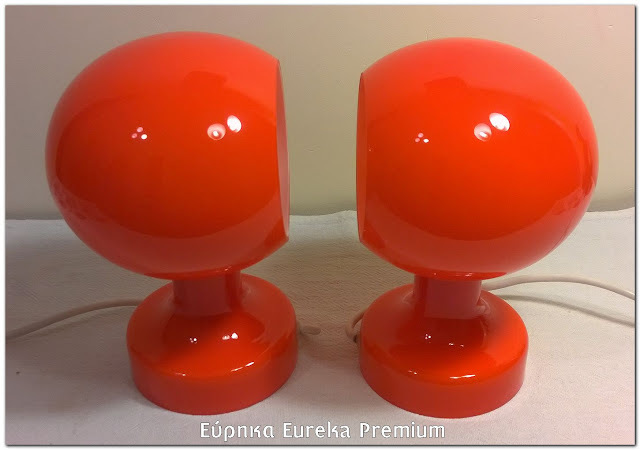 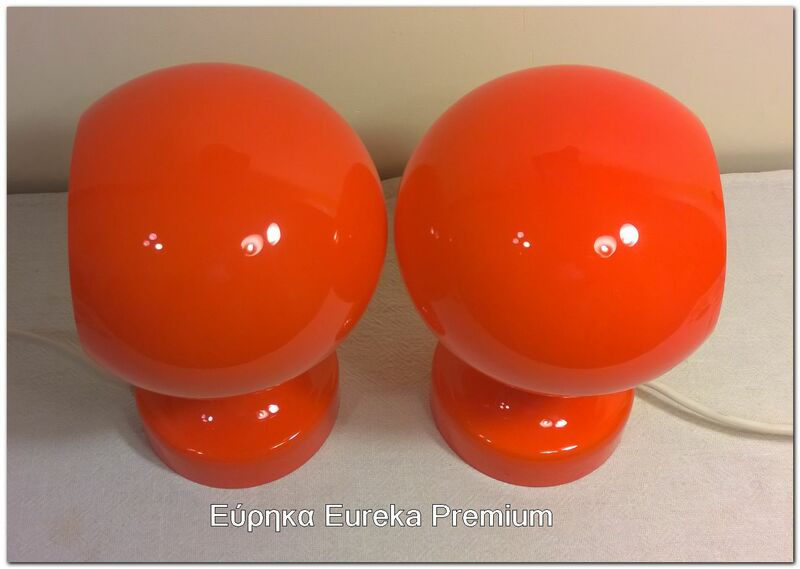 For sale a pair of bed side lamps an/or wall lights model Αstronaut designed by Michael Bang 1970's for Holmegaard. They can be hung on the wall or be side lightings. 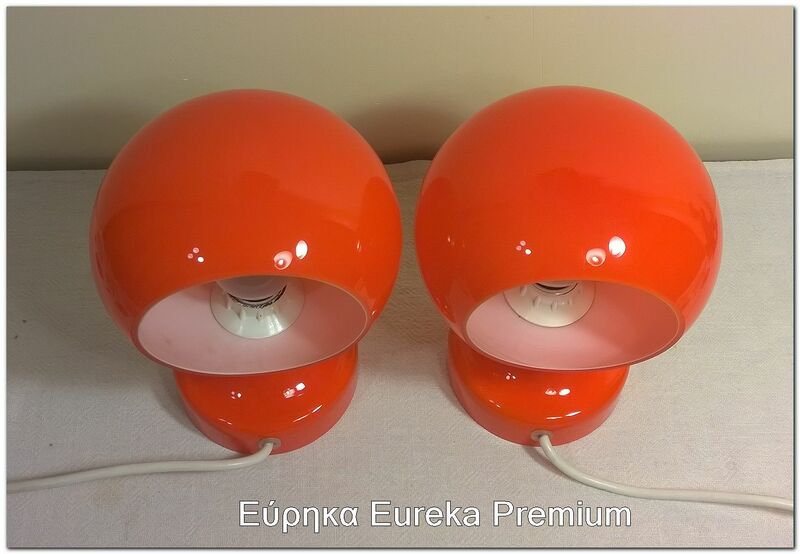 Lamps are in great vintage condition without any damage. 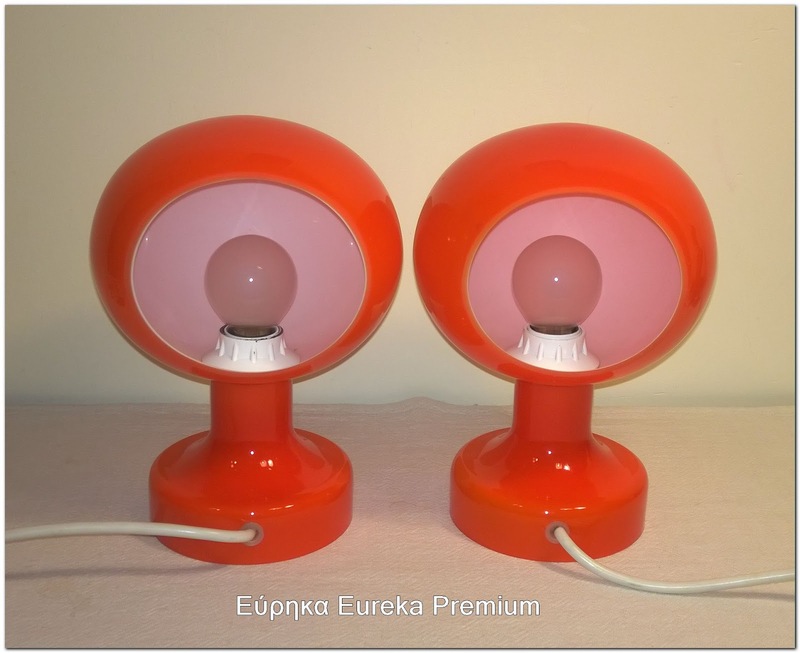 They are 19cm tall by 13cm wide. If the shipping cost is less than expected, i will refund the extra cost. I accept PayPal. EU customers can pay by bank.